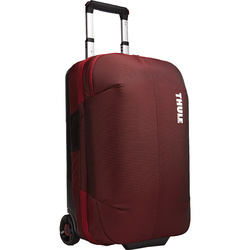 When that twenty minute terminal change comes around, there is no need to wrench your shoulder out of socket with a cumbersome bag when you could instead be smoothly running with a set of wheels rolling behind you. 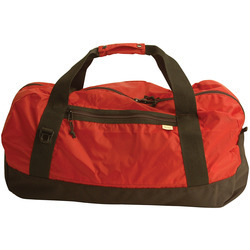 Although the terminal change may be a specific example, the same logic applies to any situation regarding airport travel. 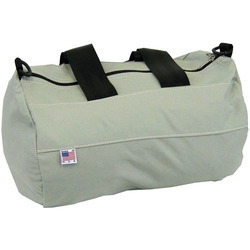 So if you are one who often finds themselves traveling by air, wait no longer and get yourself a nady roller bag! 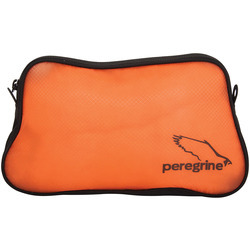 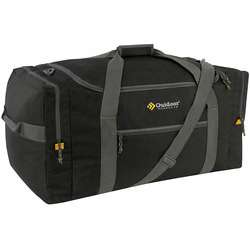 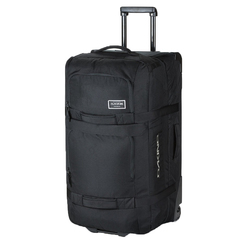 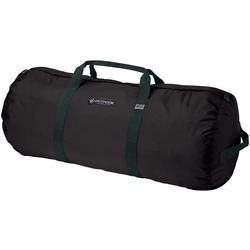 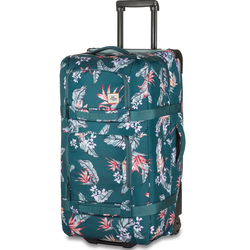 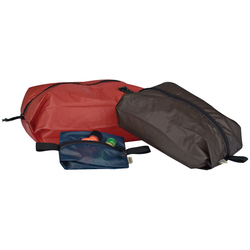 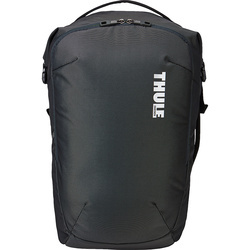 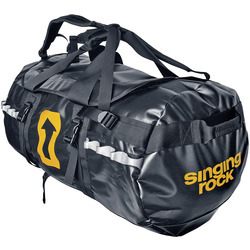 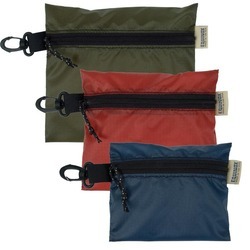 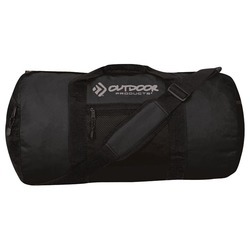 This webpage is dedicated to some of the most competitively priced roller bags on the internet, featuring brands such as Dakine, Eagle Creek, Osprey, and Tumbuk 2; you are sure to find a bag that is right for you.